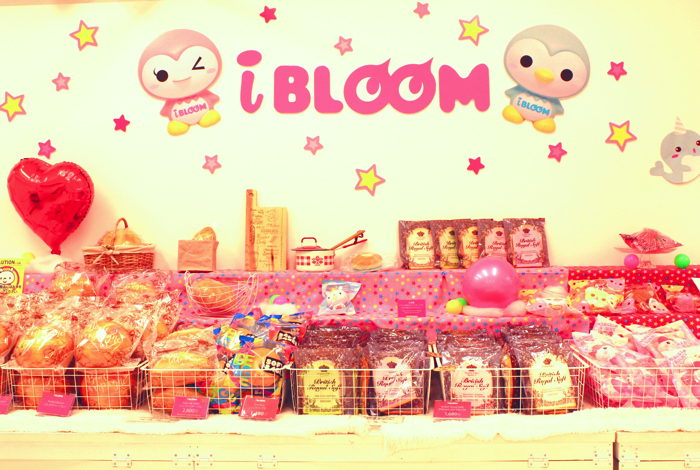 Hi, I’m Shiota, the director of the MOSHI MOSHI BOX Harajuku Tourist Information Center. One of the biggest questions that has been raised since spring this year by people who stop by the MOSHI MOSHI BOX is about “squishy” toys. This boom has lit a fire over on YouTube and is hugely popular among young teenage girls. 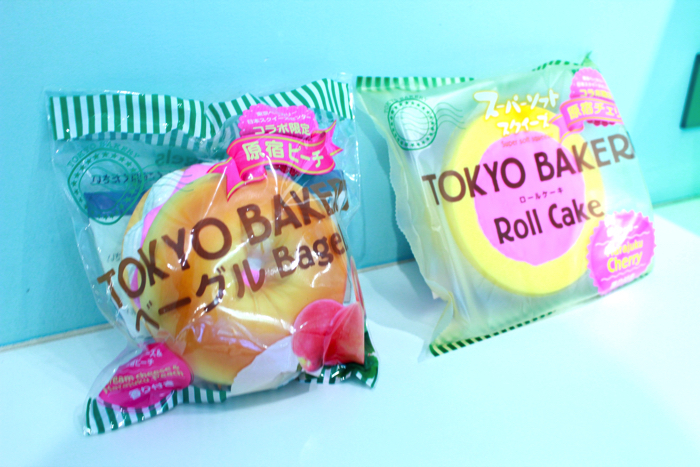 Squishies comes in all shapes and sizes, but the big hits both in Japan and overseas are the food squishies. Known as “squeeze” in Japan, they got their name from fans for how nice they feel and satisfying they are to squeeze. 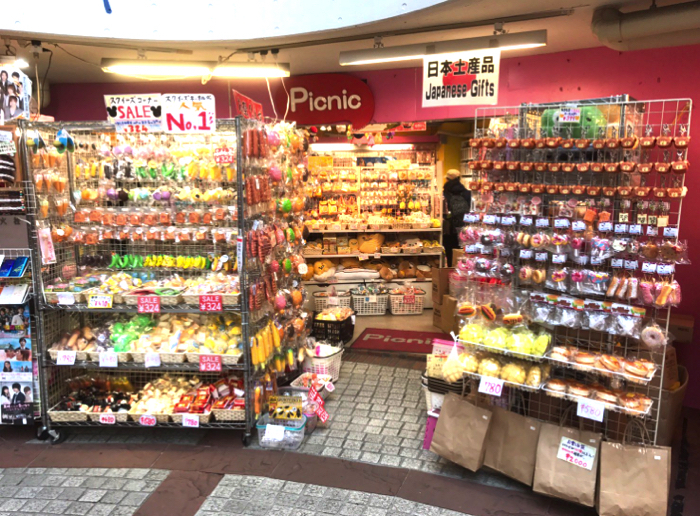 In this article, we’re going to take a look at some of the shops in the squishy holy land that is Harajuku where you can get you hands on some! To reach this place you need to pass through Takeshita Street located opposite the Takeshita Exit of Harajuku Station accessible via the JR Yamanote Line. 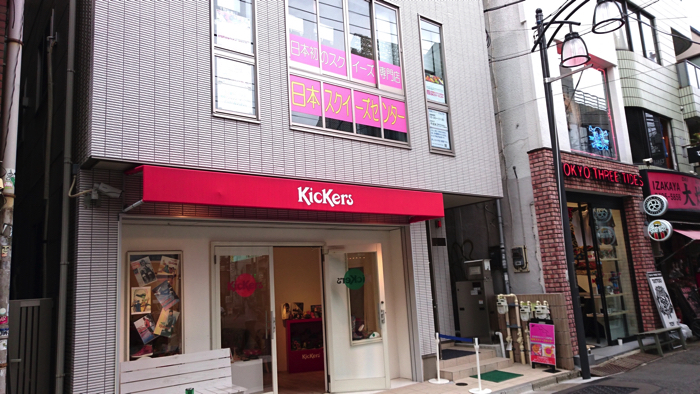 Make a left at Murasaki Sports along Meiji Dori and you will see a shoe shop by the name of Kickers on your left. 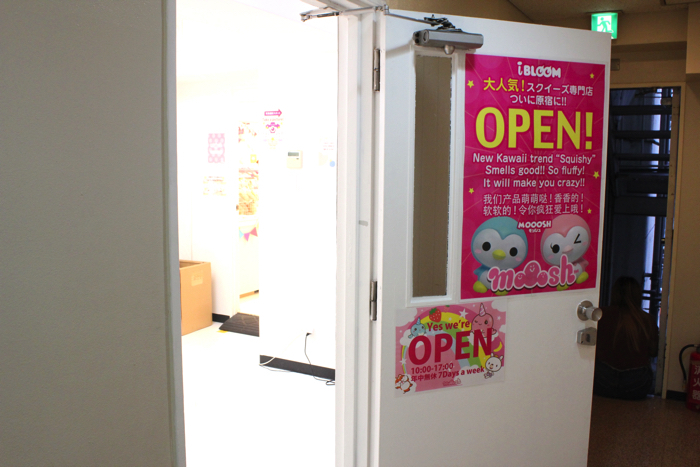 the Nihon Squeeze Center is located on the second floor of the building. 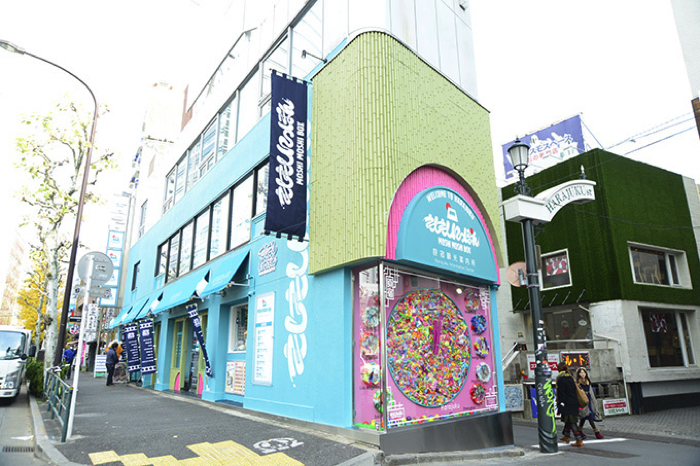 The shop was originally called “Harajuku Accessory Market” and was a popular shop on Takeshita Street that sold miscellaneous items. However, it relocated and rebranded as a shop specialising in squishies. 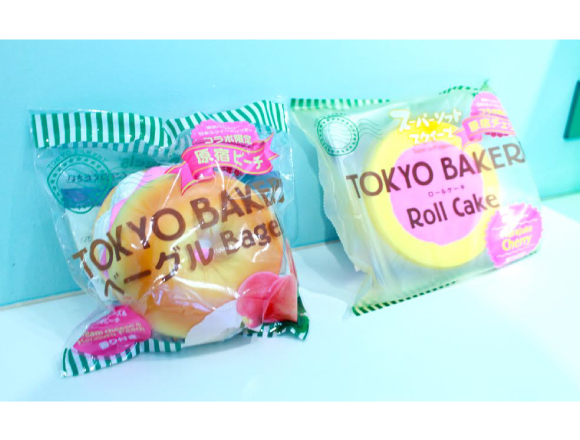 One of the store’s most popular products are the squishies made in collaboration with Tokyo Bakery. You can’t buy these at any other shop. Newer squishies have a smell to them, but the squishes at this shop don’t have that factory smell – they have the scent of the real thing! The quality is too good, I just can’t contain myself. You have to book online to enter the shop on Saturdays, Mondays, national holidays, spring, summer and winter holidays, and any other days where the shop is expected to be overcrowded. Be sure to check the store’s homepage before heading to see if you need to book or not. As you come out of the 4th exit of Meiji Jingumae Station via the Tokyo Metro Chiyoda Line you will see a ramen shop by the name of “Ichiran” (一蘭) on your left. MOOOSH is on the third floor of the same building. The entrance looks like the entrance to an office building. 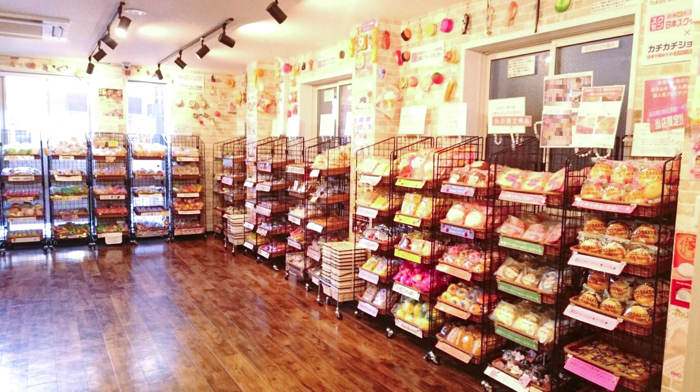 MOOOSH is a place where you can buy every squishy sold by the famous squishy brand “BLOOM.” It’s a very spacious shop and even has an all-you-can-squeeze squishy area. 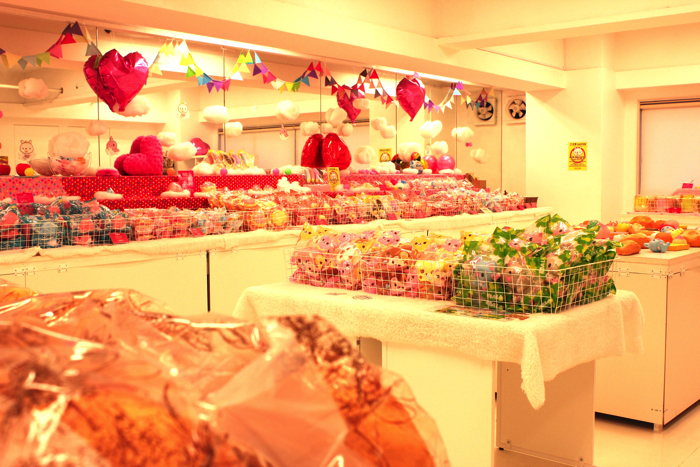 Their range of customers has been on the increase recently, with people coming from Japan and even overseas to visit. There’s also an online shop for people who aren’t able to stop by, so be sure to check that out too. Picnic is a talk-of-the-town store that has even featured on TV. They stock a wide range of affordable squishes – something we can all be happy about. 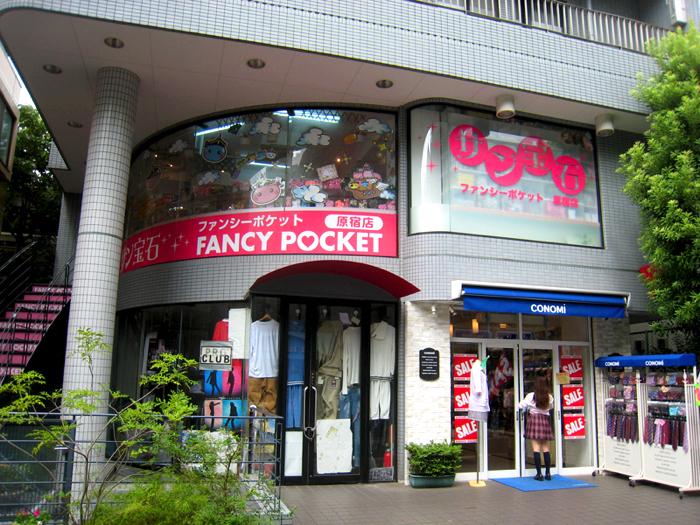 The store is affiliated with “Sun Houseki,” a shop selling bargain-priced miscellaneous goods. It’s highlight are the super cute squishy designs you can get your hands on – and best of all it’s easy on your wallet. And if you get lost at any point during your Harajuku trek, then stop by the MOSHI MOSHI BOX where we’re happy to guide you on your way! We are a tourist information center located at the crossing of Takeshita Street, Meiji Dori and Harajuku Dori. Our staff know all there is to know about Harajuku and can give you all the information you need from the latest and most recent news to more detailed information.